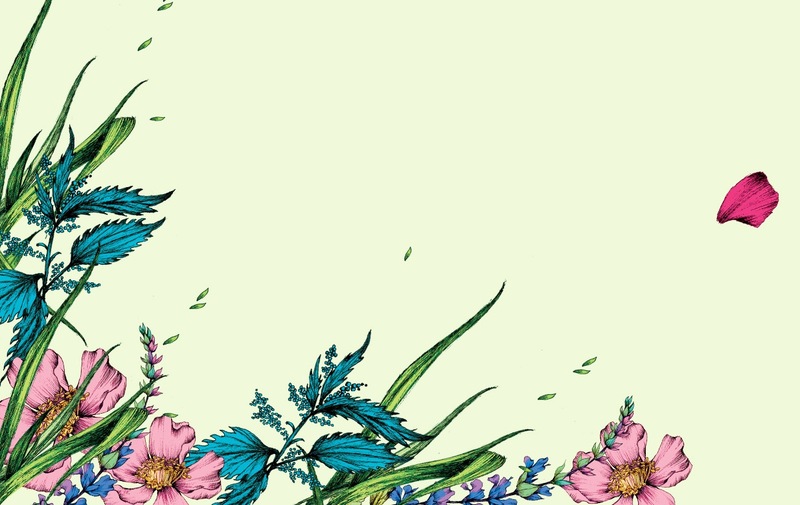 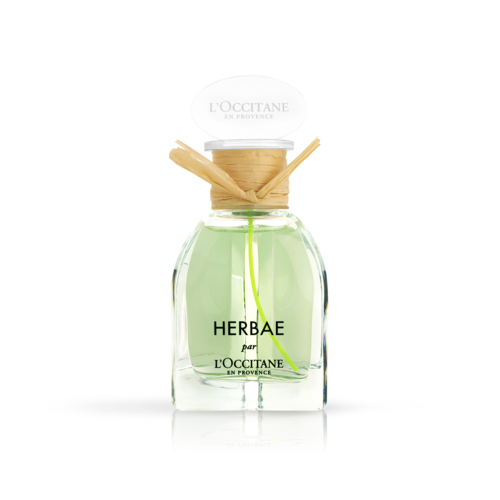 The Beauty Milk from the HERBAE par L'Occitane collection softens and hydrates your skin and leaves it delicately perfumed thanks to its addictively fresh wild grass notes. 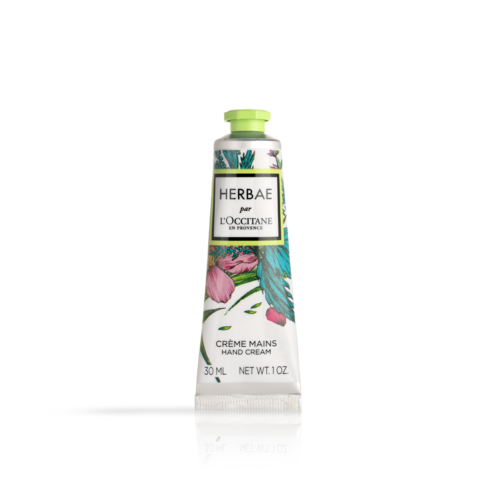 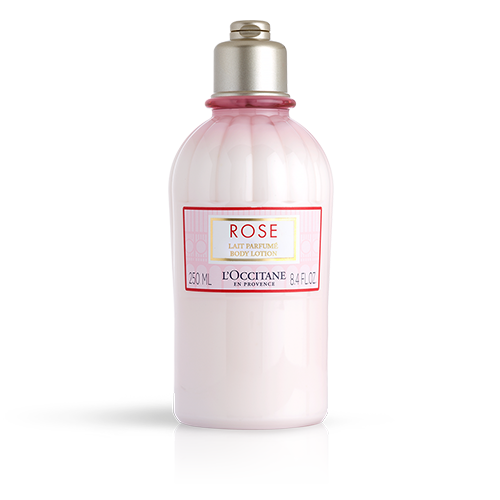 This body milk reveals an addictively fresh note of wild grass. 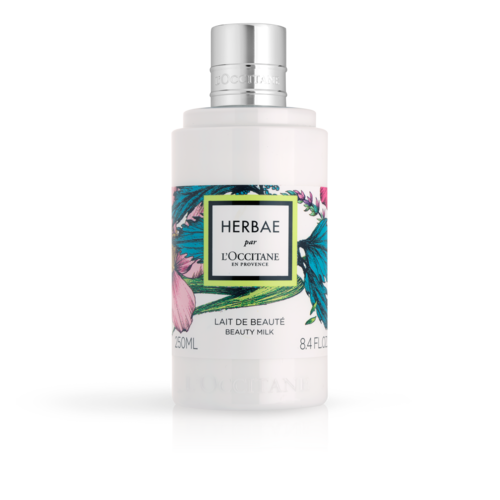 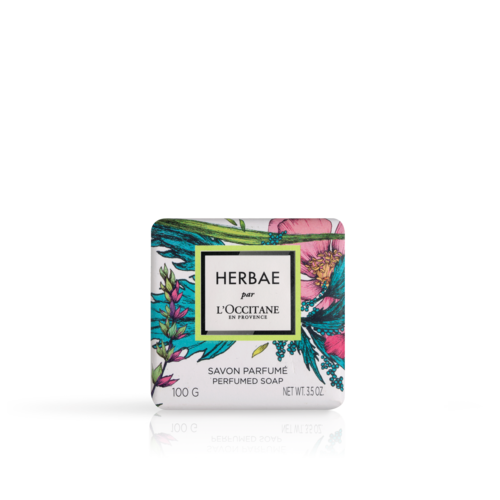 Enriched with shea butter, it moisturizes your skin leaving behind the green and floral scent of HERBAE par L'OCCITANE eau de parfum.